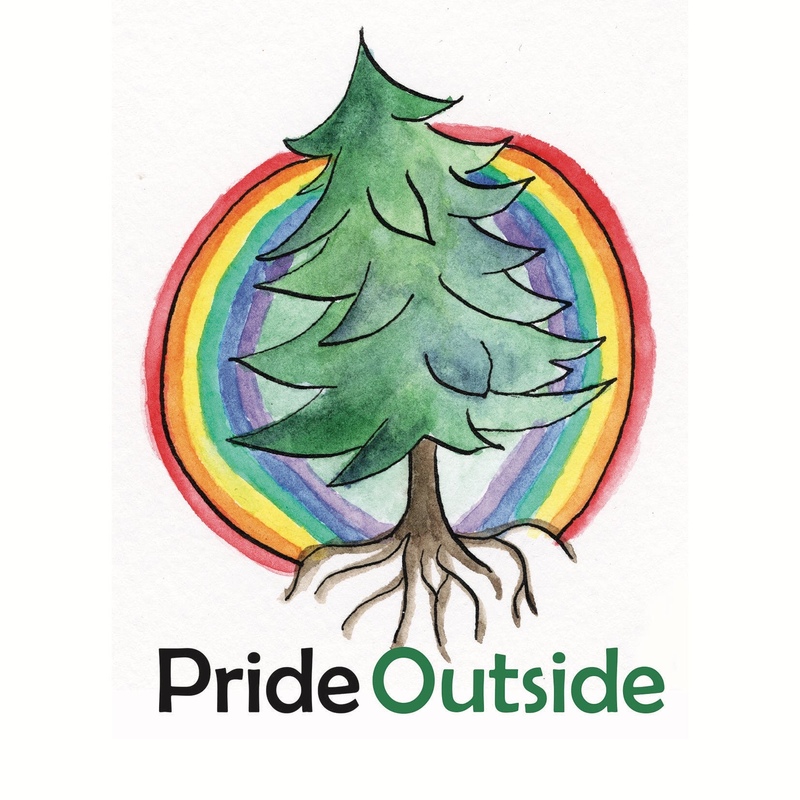 Those who identify as LGBTQI+ along with family, friends and the local community are warmly invited to Pride Outside Glasgow, an event funded by the Forestry Commission. This fun and relaxing day takes place in Auchenshuggle Woods, Glasgow on Saturday 30th June from 12-4pm. Join in with a wide range of free activities including workshops in meditation, bushcraft, storytelling, wellbeing, foraging, arts and crafts, fitness and lots more. There will also be tea, coffee, drinks and a real fire to toast some marshmalllows! We look forward to seeing you there. No doubt we will be sharing our experience and photos from the event on the Mindwaves blog soon!